KENNEDY SPACE CENTER, Fla. — SpaceX has landed the contract to launch a historic mission on behalf of NASA. It marks the latest chapter in what is turning out to be a banner year for the Hawthorne, California-based company. DART, which is short for Double Asteroid Redirection Test, is the first mission that hopes to demonstrate that it is possible to deflect an asteroid by impacting it with a spacecraft. 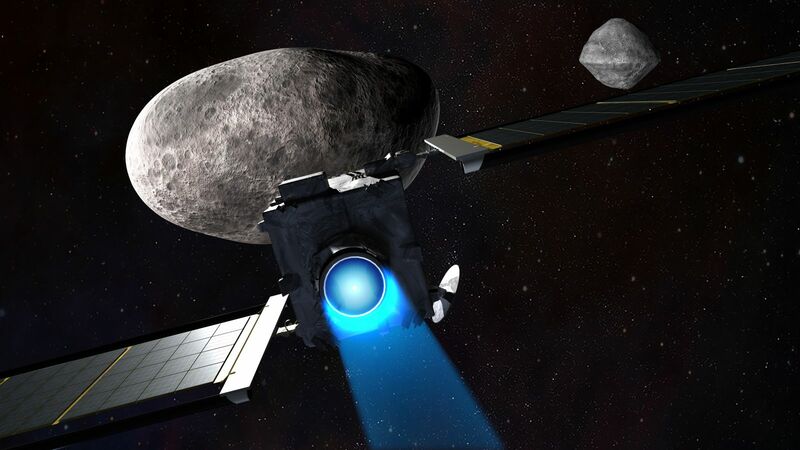 This “kinetic impactor” mission isn’t a solo NASA affair, the European Space Agency is collaborating with the agency as well. The body in this mission’s cross hairs is the tiny 305-foot (93-meter) moonlet of the asteroid Didymos. At present, the mission is scheduled to lift off from Vandenberg Air Force Base’s Space Launch Complex 4E in California. NASA has released estimates that the launch should cost about $69 million. According to NASA, DART is being designed to use solar electric propulsion to intercept the moon in October 2022 following a June 2021 launch. At that point the body will be within 11 million kilometers of Earth. The mission is being built and operated by the Johns Hopkins Applied Physics Laboratory. The launch service contract is being managed by NASA’s Launch Serviced Program at Kennedy Space Center, Florida.